a little teaser of the seventh season of the french tv series EGRENAGES, for Canal+, where Alexis plays the part of Kylian. “The one that I want” from the musical GREASE. Prod. Stage Entertainment France, currently at théatre Mogador, Paris. 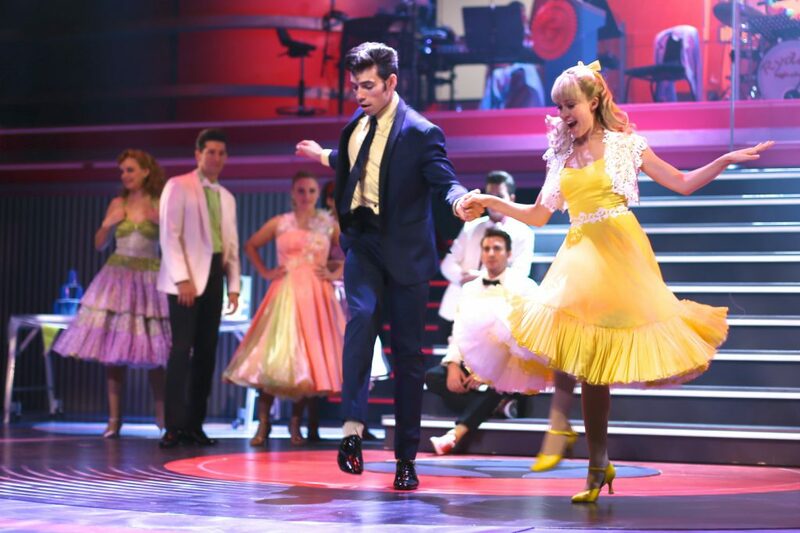 “Born to hand Jive” from Grease, le musical. “Born to Hand Jive” from the musical GREASE. Prod. Stage Entertainment France, currently at théatre Mogador, Paris. 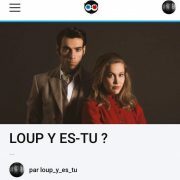 “Grease, le musical” trailer, a Stage Entertainment France production, currently at Théâtre Mogador. “GREASE le musical” will open on September 28, 2017, in Paris at Theatre Mogador. Beauty and the Beast is a remake of the animated film of 1991 from the Disney Studios, directed by Bill Condon, whose release is scheduled for March 17, 2017, and on March 22, 2017 in France.